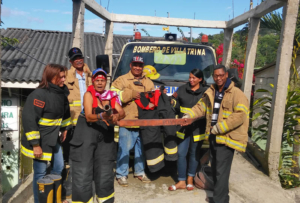 In March of 2016, the ProJecto team made one of its most ambitious journeys to date, traveling to the mountains in the northern part of the Dominican Republic. 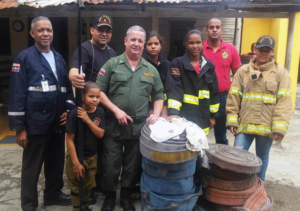 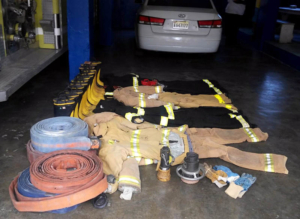 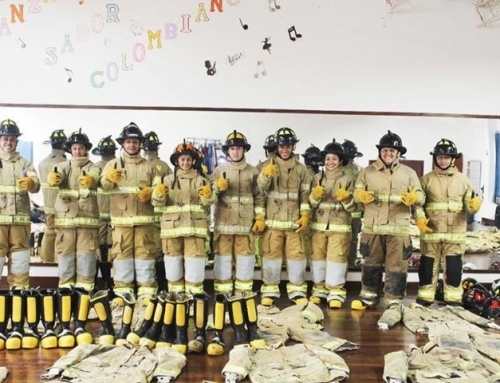 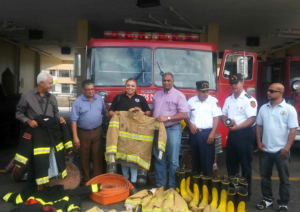 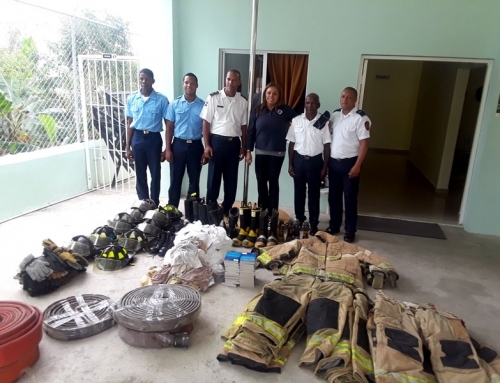 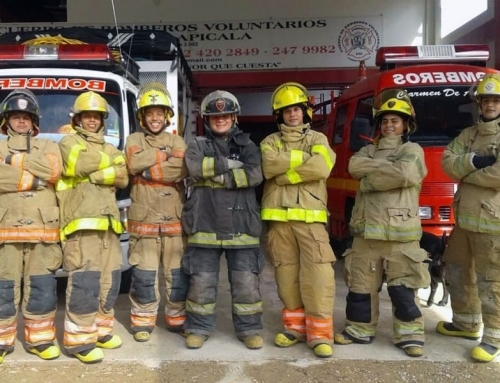 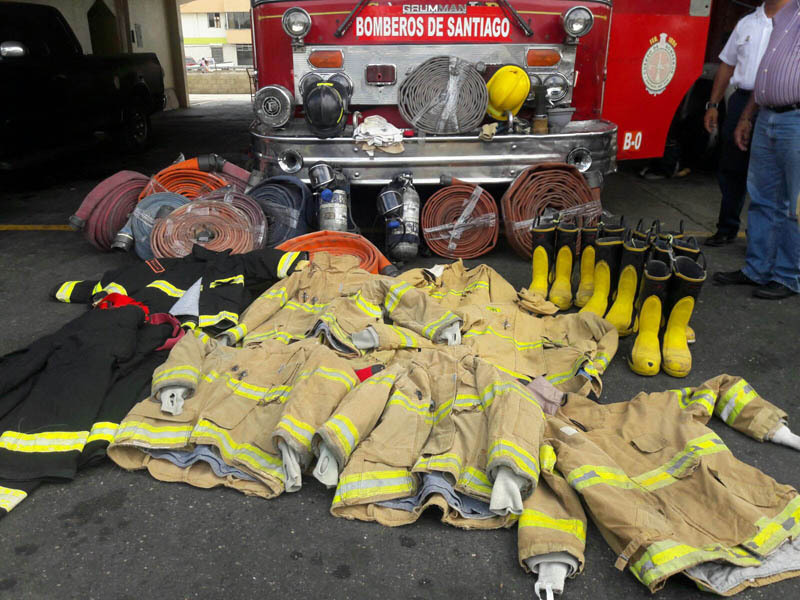 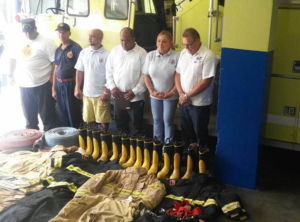 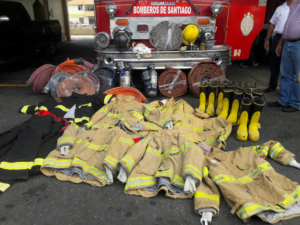 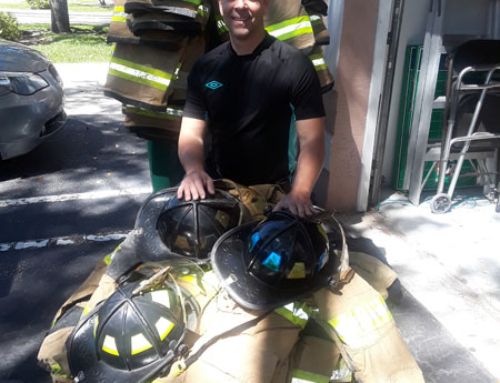 Bunker gear, hoses, helmets, boots and tools were the order of the day as we stopped at fire departments in Santiago (the nation’s second largest city), Sosua, Villa Trina, Tenares and our very own city of Moca, which served as the base of operations. 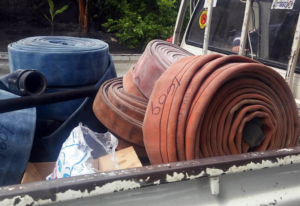 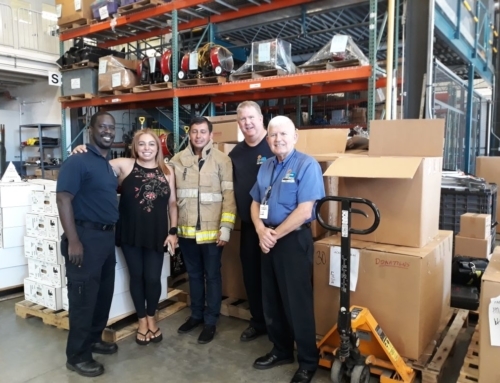 Our gratitude goes out to Pembroke Pines Fire Rescue, Miami-Dade Fire Rescue, Embarque Colonial, Fire-Tec and Club Rotario (The Rotary Club), for their vital assistance in getting this essential equipment delivered.